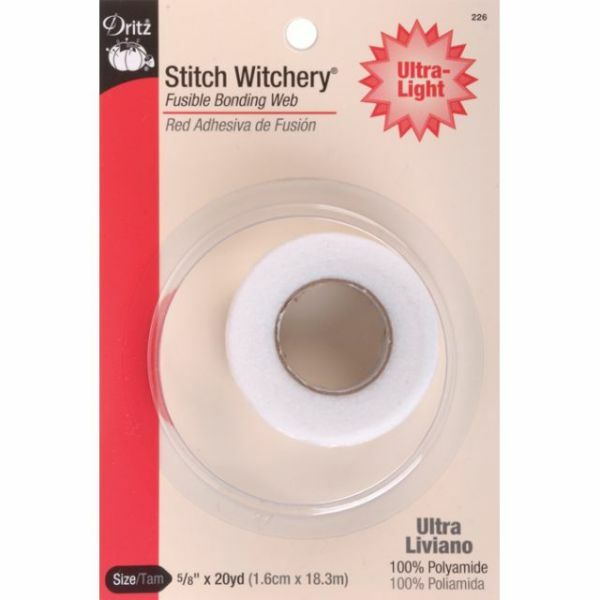 Stitch Witchery Fusible Bonding Web Ultra-Light - DRITZ-Stitch Witchery Fusible Bonding Web. A fusible web that bonds two layers of fabric together when activated by a steam iron. 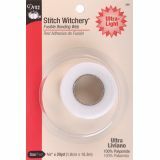 Great for hems, trims, belts and more! Machine washable and dry-cleanable. This package contains 20yd of 5/8in wide ultra light bonding web. Made in USA.